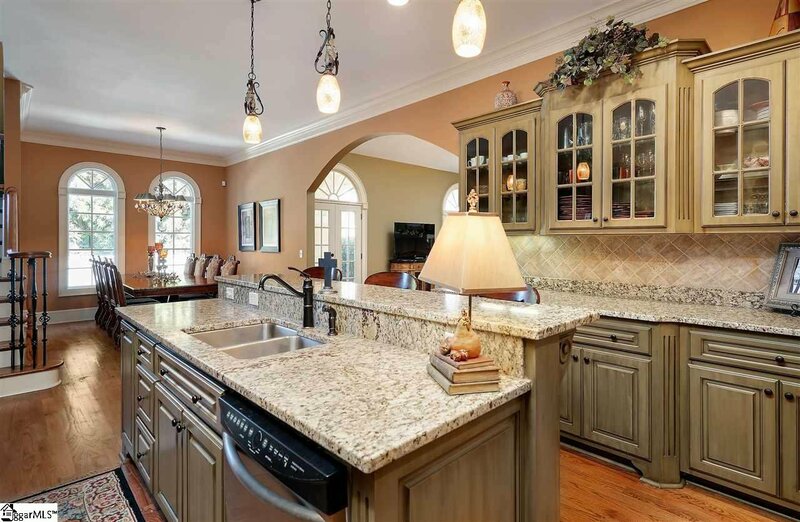 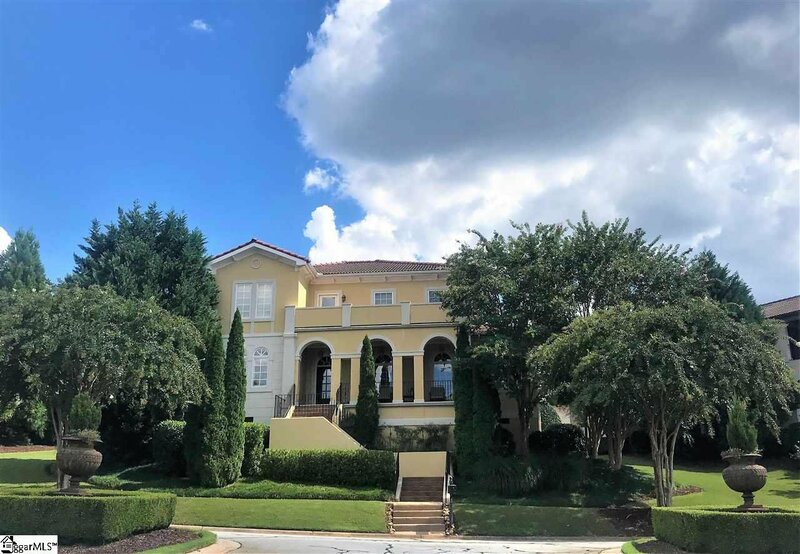 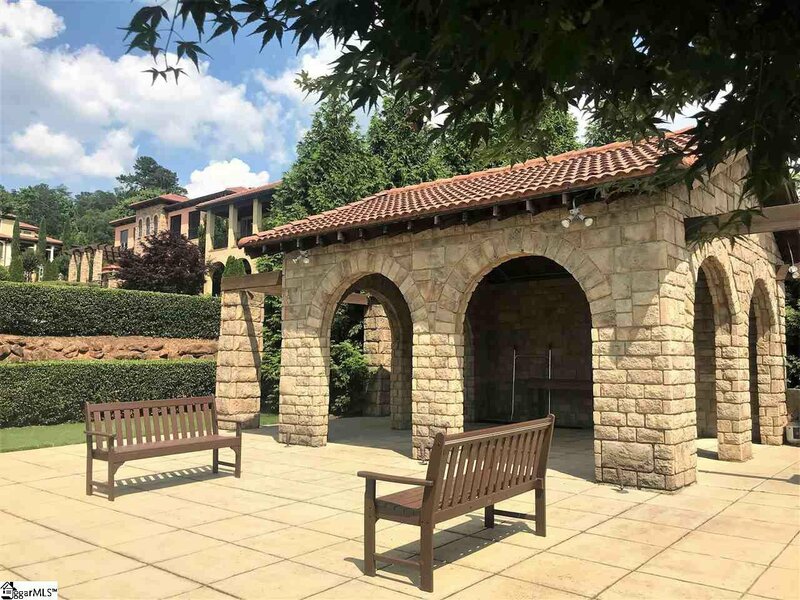 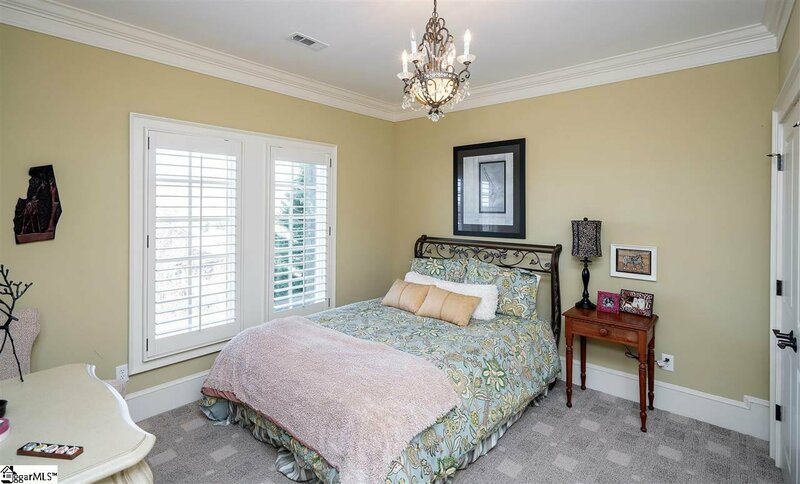 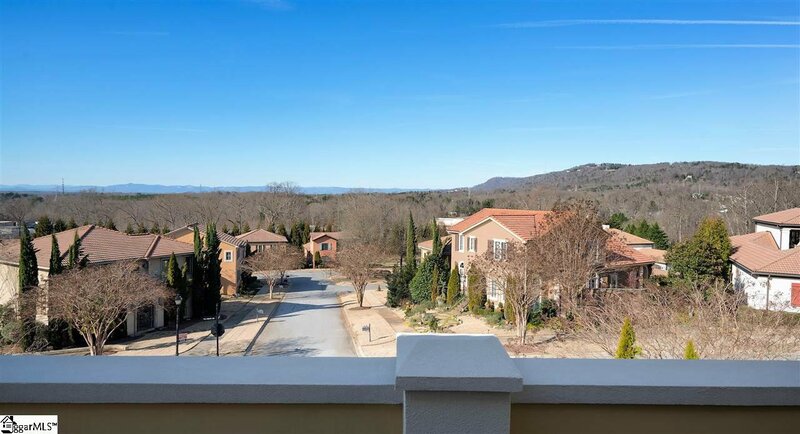 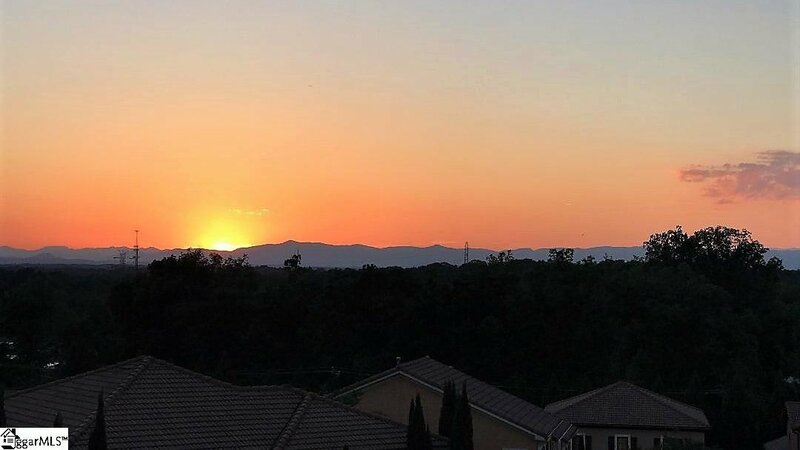 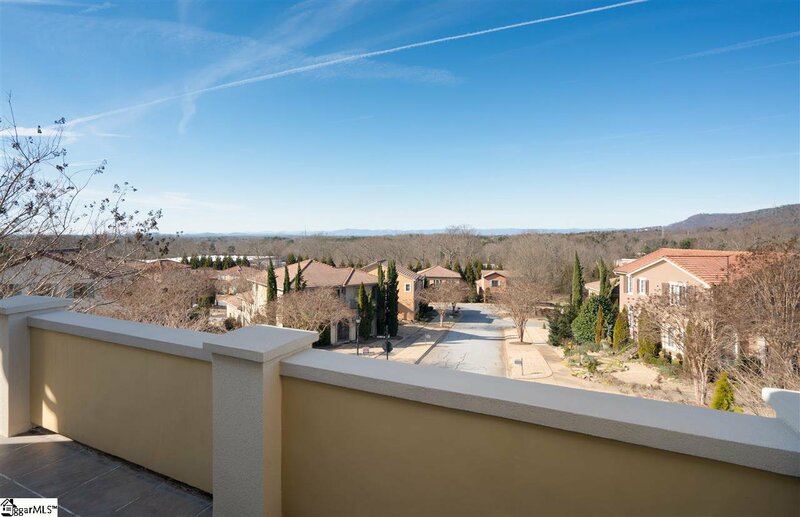 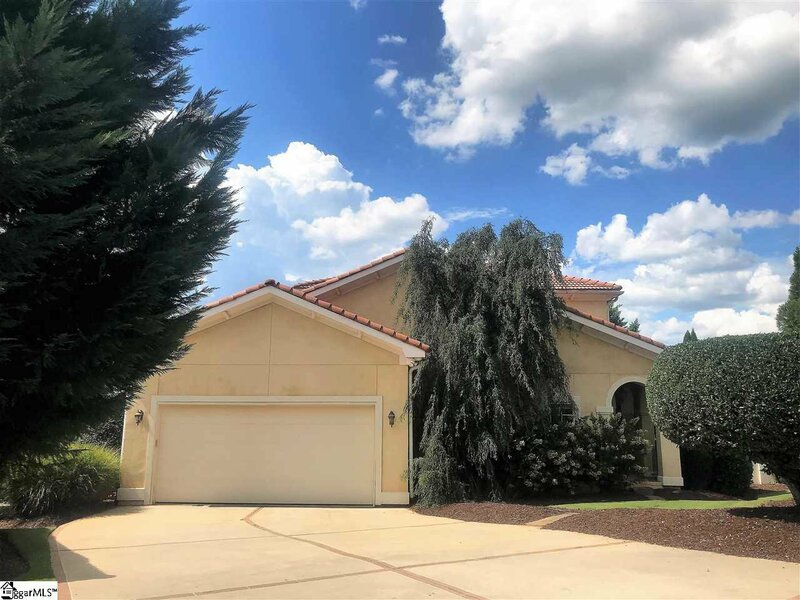 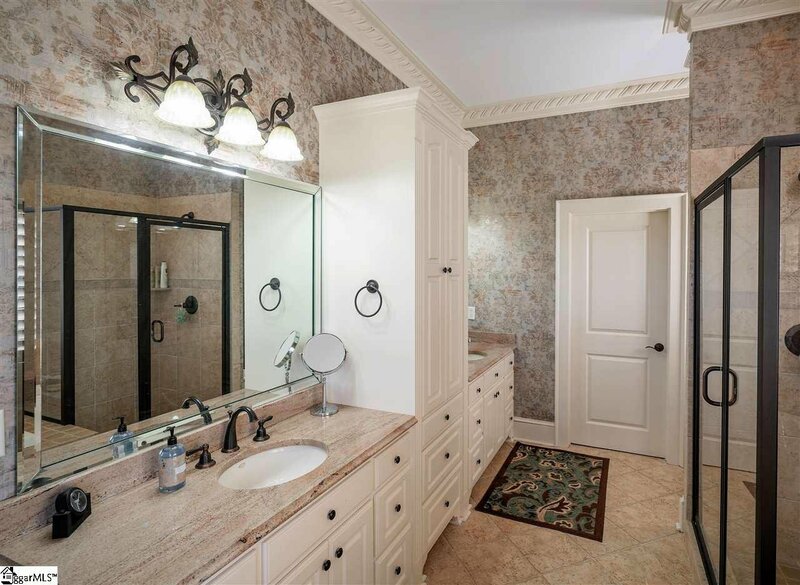 European living at the base of Paris Mountain, located in Montebello, one of Greenville's most prestigious gated communities and only minutes to vibrant downtown Greenville and the beautiful Blue Ridge Mountains. 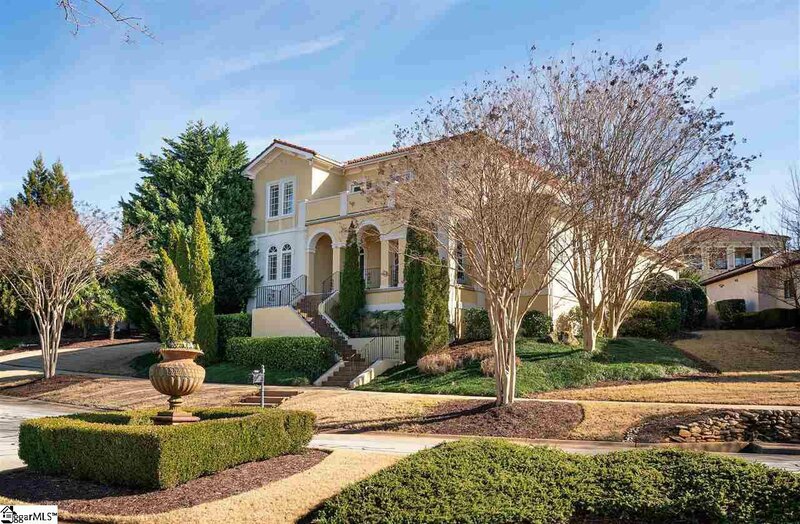 This incredible Tuscan villa boasts charm, superior finishes and curb appeal galore. 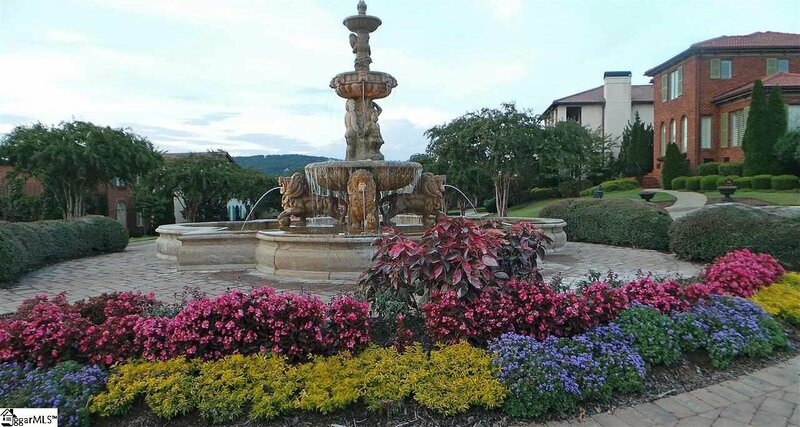 The exterior is masonry stucco and features an ideal location within Villaggio as it is located on the main divided median avenue that features numerous planters with a gorgeous custom fountain made in Italy and ends in the large park which features a bocce ball court, putting green and pavilion ideal for get-togethers. 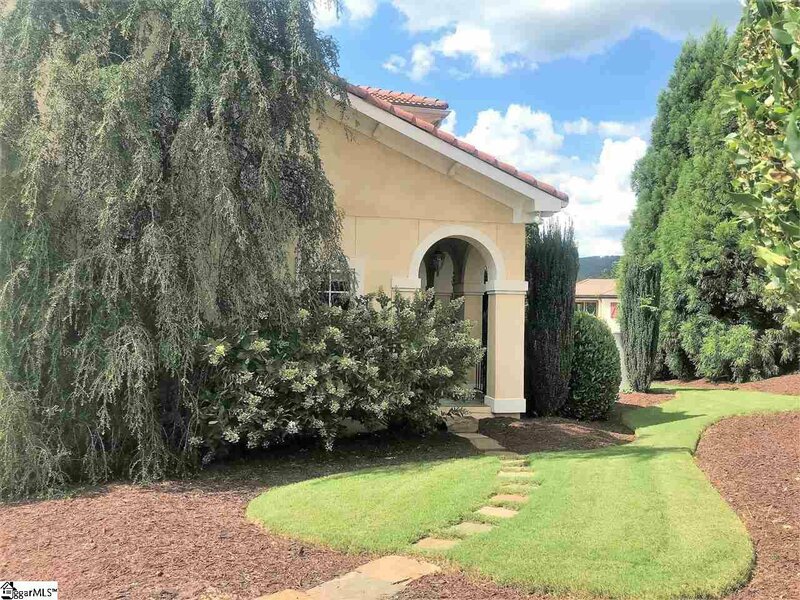 As you enter through the arched opening of the covered front veranda you realize the care and thought that went into the design and floor plan of the home. 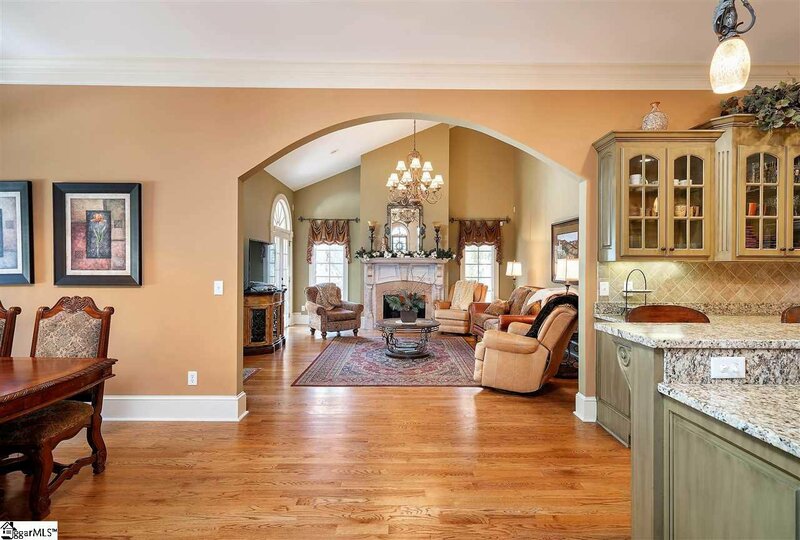 The interior features hardwood floors and 10' ceilings on the main floor. 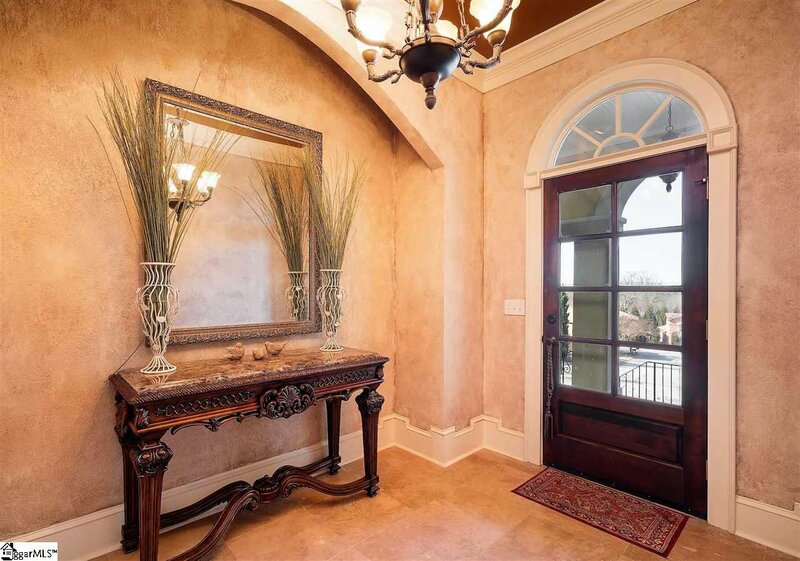 The foyer has a beautiful ceiling design and a recessed wall perfect for a table. 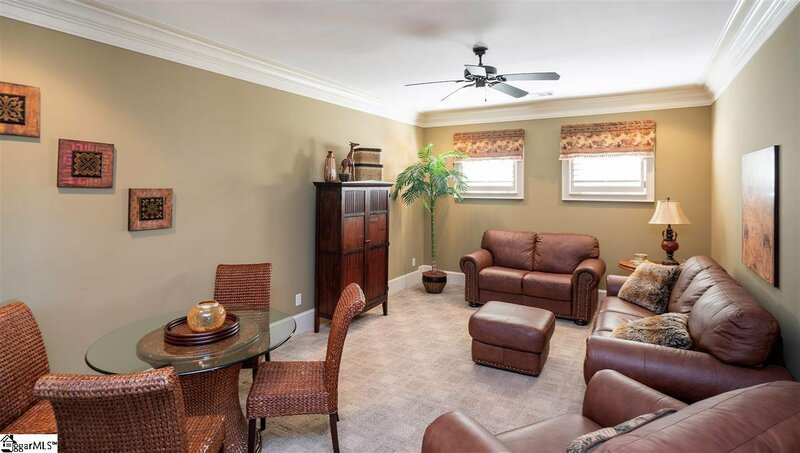 The great room is the ideal place for entertaining with a gas log fireplace, an abundance of natural light, a soaring ceiling and has access to the covered veranda and walled terrace to enjoy outdoor living. 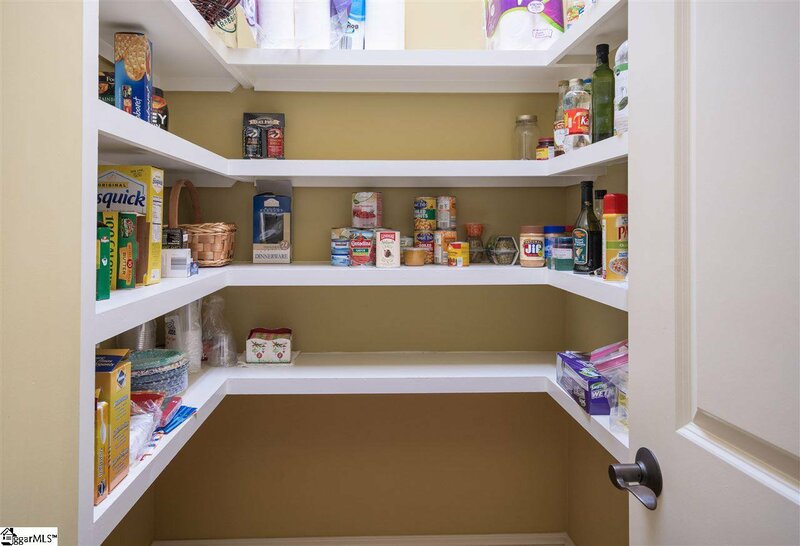 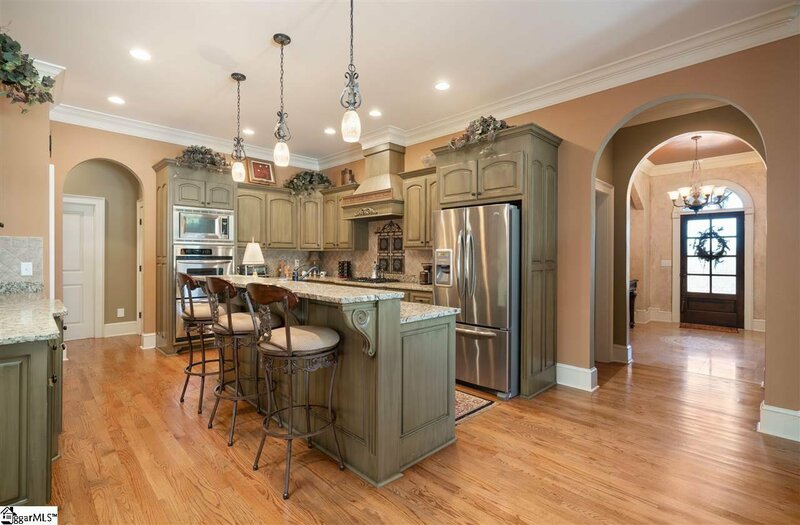 The magnificent kitchen features custom painted cabinetry, stainless steel appliances, beautiful designer granite counter-tops with tile back splash, a large walk in pantry and a large eat-in breakfast bar. 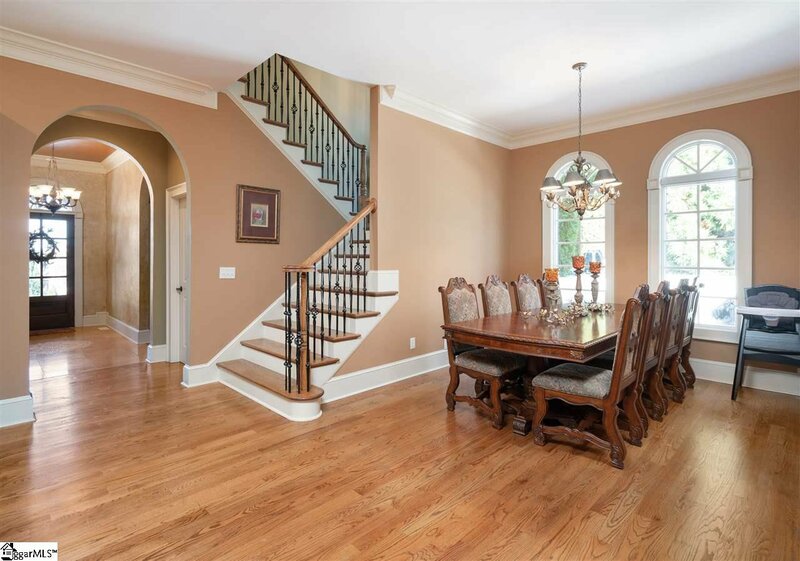 The dining room is steps away making this area ideal for entertaining. 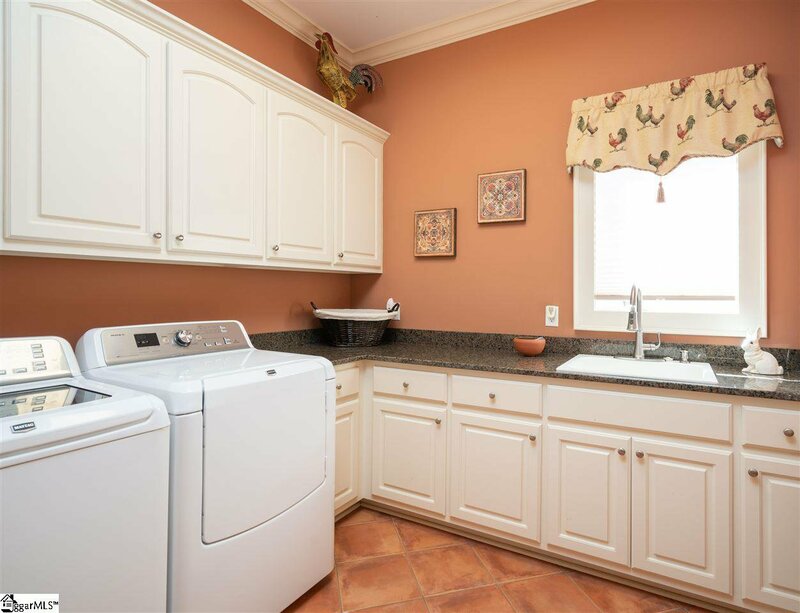 The large laundry room boasts custom cabinetry and a laundry sink. 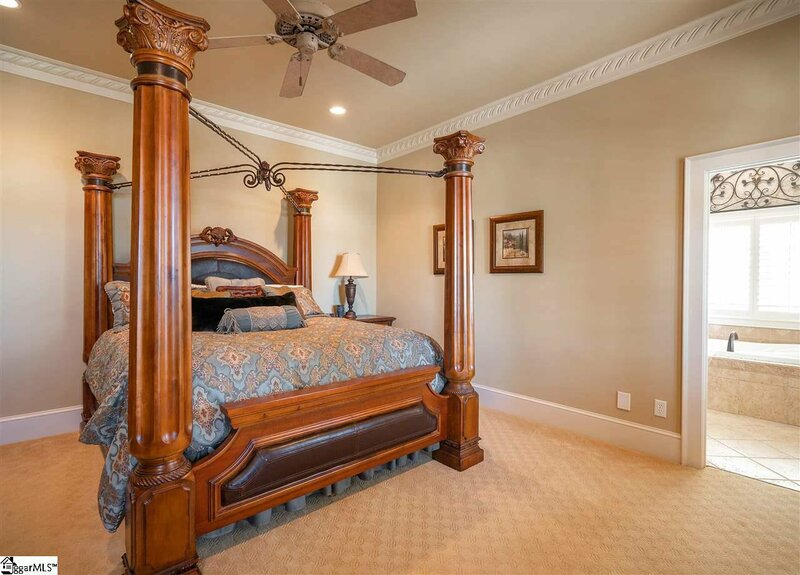 The master suite is truly luxurious and features: a large tiled shower, jetted tub, granite top dual sink vanity and large walk-in closet. 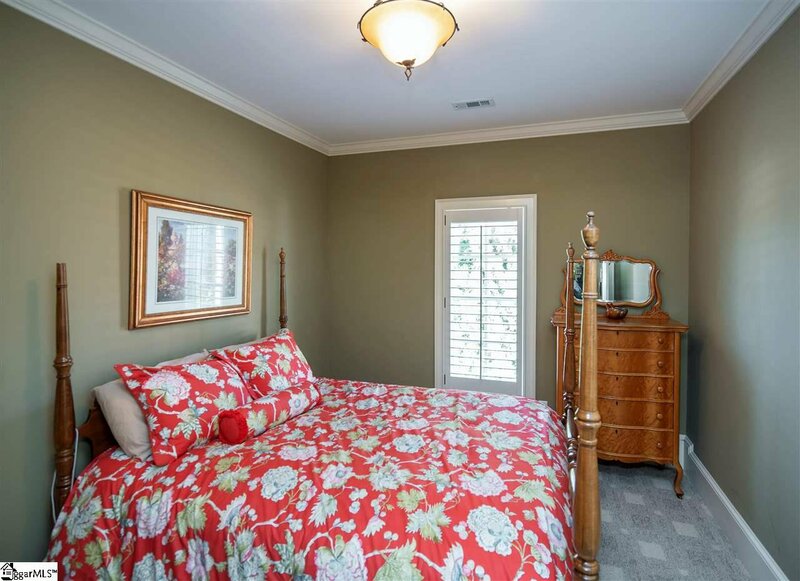 There is another bedroom on the main floor of this lovely home that the current owners use as a home office. 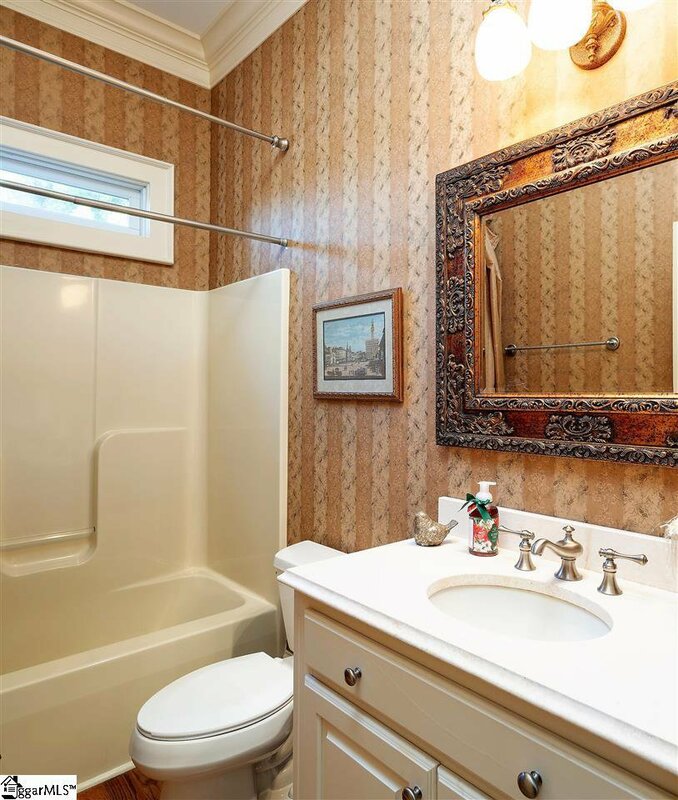 There is also a full bath adjacent that is also used as the guest powder room. 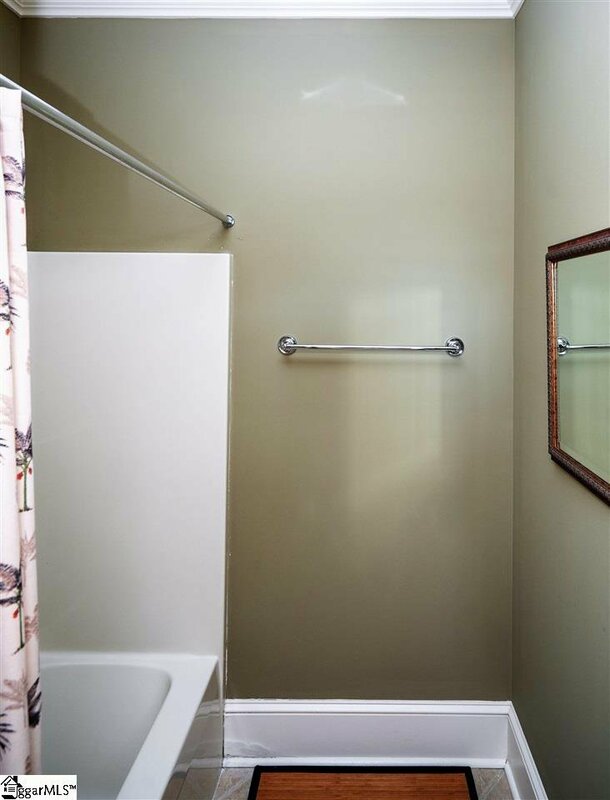 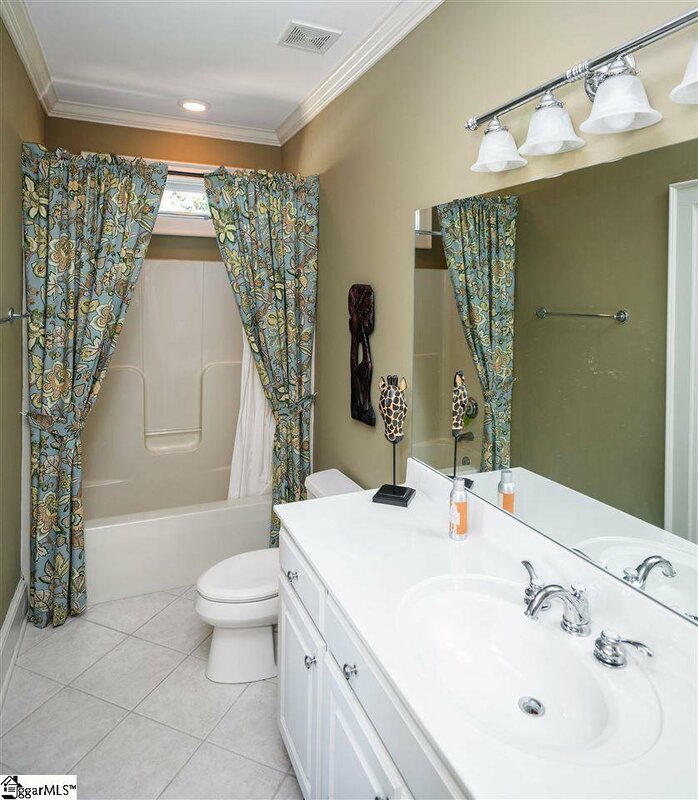 Upstairs there are two bedrooms that feature on suite baths and large closets. 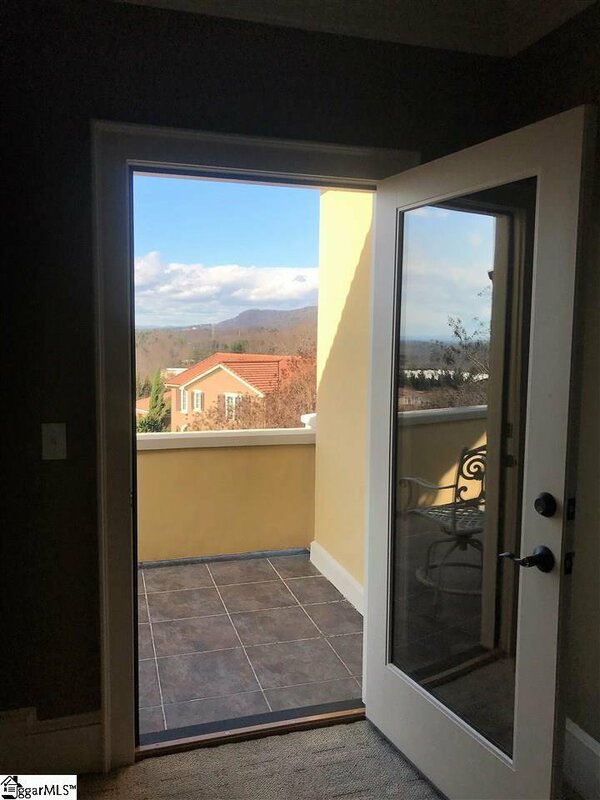 One bath also opens to the rec room making this an ideal place for family gatherings or entertaining or even a media room as the large open veranda is steps away and enjoys splendid mountain and community views plus breathtaking sunsets. 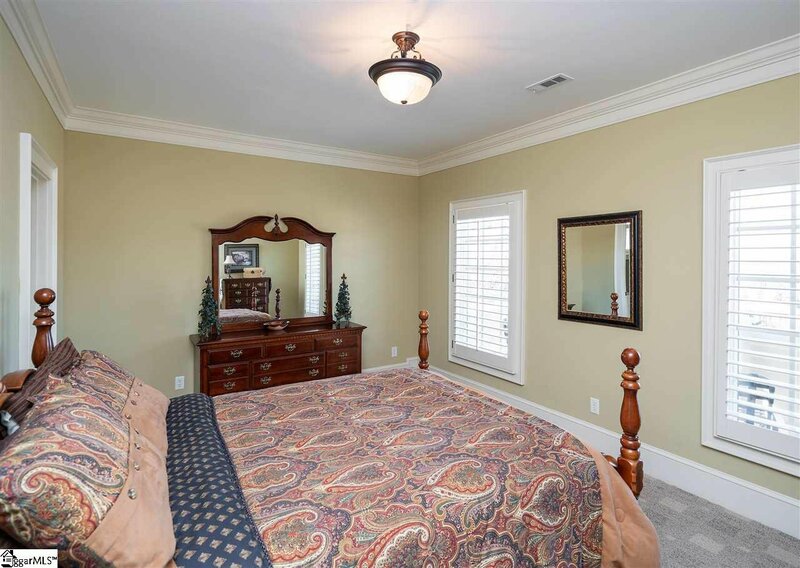 Also on the 2nd floor is a flex room that the current owners use as a bedroom but it could also be a hobby room, home office, exercise room or a place for storage. 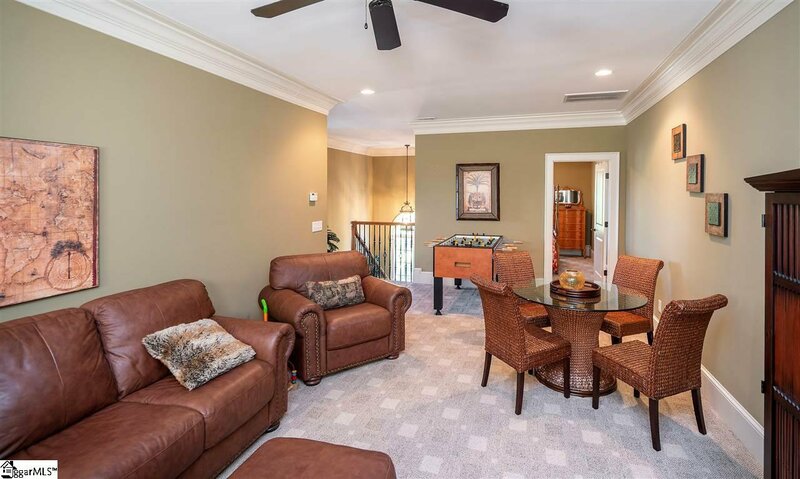 This lovely home enjoys one of the largest lots in Villaggio and features a two car garage with alley access. 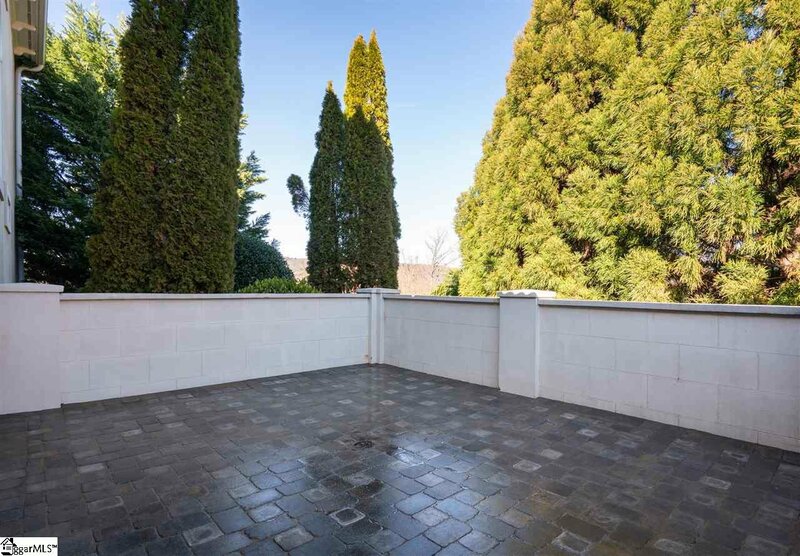 New Schluter waterproof tiled flooring and gutters on two front verandas (September, 2016) and new paver flooring on side terrace (January, 2019). 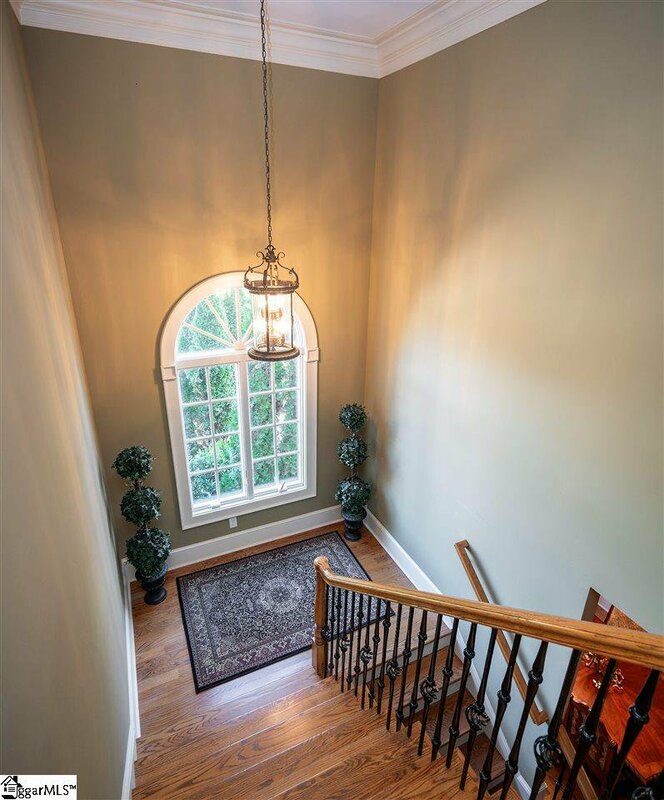 Plantation shutters, Acid-Etch stained front entry stairs and driveway. 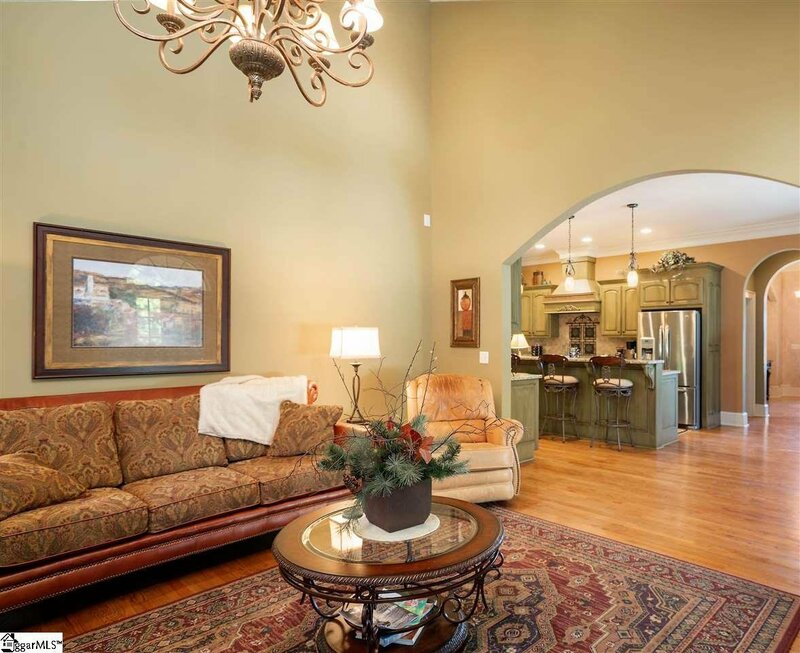 Please note the taxes reflect 6% for second home. 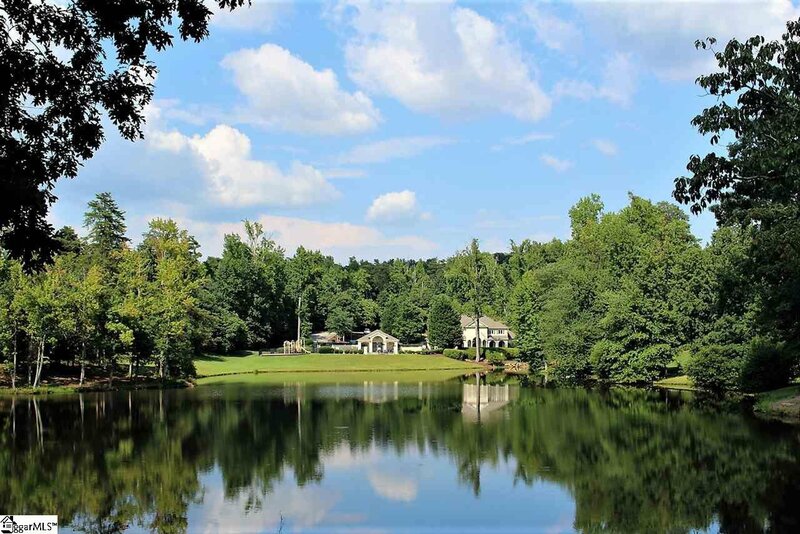 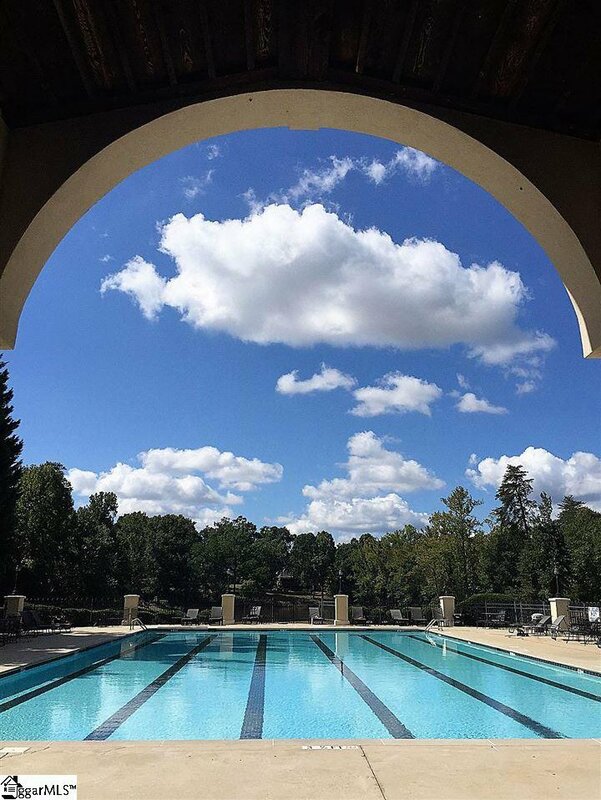 Montebello is a private gated community offering many open air parks, clubhouse, pool, tennis bocce ball, putting green, pavilion and stocked fishing lake. 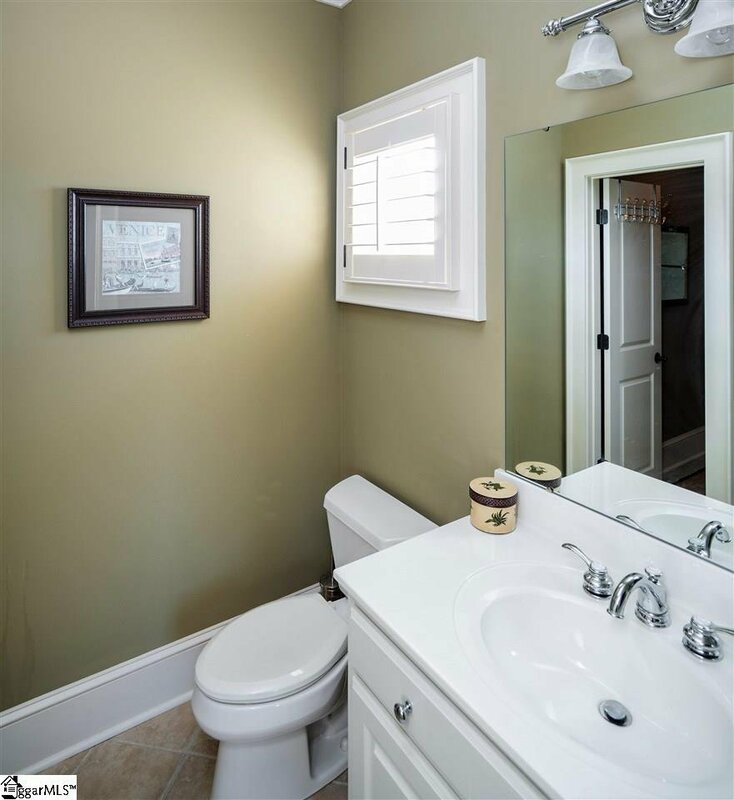 Listing courtesy of Marchant Company, The. 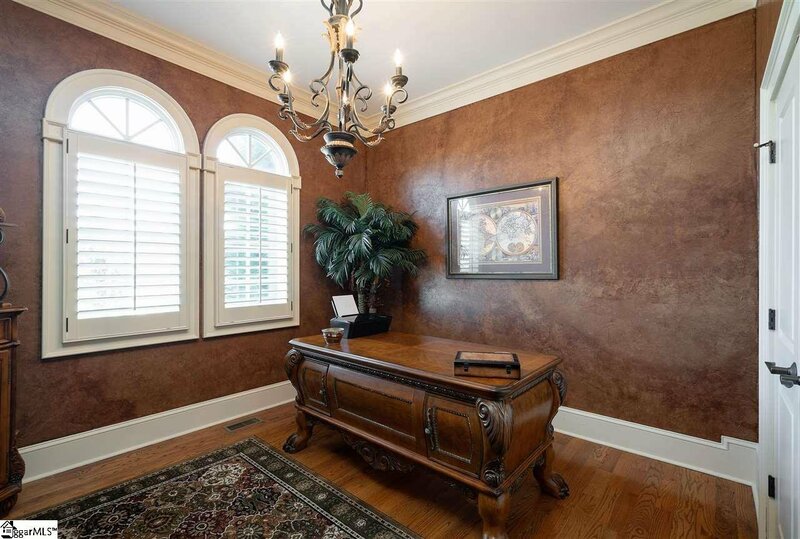 Selling Office: Blackstream International RE.